Is the church you attend, “of Christ”? The sign may say you are “of Christ,” but are you? Does the leadership structure (i.e. 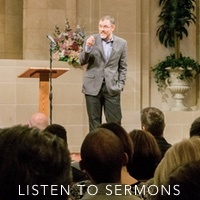 elders, deacons, preachers) make you “of Christ”? Does the fact that you sing without mechanical instruments make you “of Christ”? Does the fact that you fully immerse in water, those desiring to be saved, make you “of Christ”? 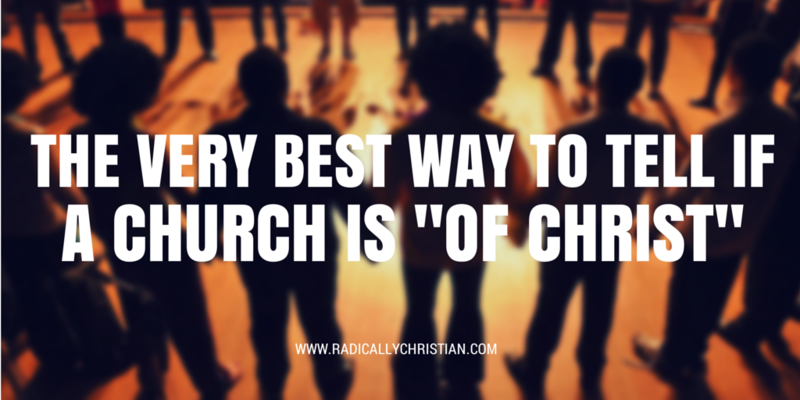 What is the very best way to tell if a church is “of Christ”? The thing that makes a church “of Christ,” is that their focus is on Christ. If a church is “of Christ” they truly belong to Him. They talk of His love, His sacrifice, and His teachings constantly. They pattern their lives after His life. They seek to please Him in everything they do. Because Jesus helped people, they help people. Because Jesus said to love one another, love your neighbor, and love your enemies, they are a people of love. Because Jesus told people to repent, they repent and encourage others to do the same. A church is “of Christ” when the true leadership belongs not to the members, not to the preacher, not to elders, but to Jesus Christ. A church is “of Christ” when Jesus is truly their King and they live to do His will and glorify Him. Again, there are things that churches do if they are “of Christ,” but the very best way to tell if the church you attend is “of Christ” is by asking, “Is our focus on Christ?” If not, then let the restoration begin with you. Do everything you can to help the church you attend come back to her “first love” (Revelation 2:4).